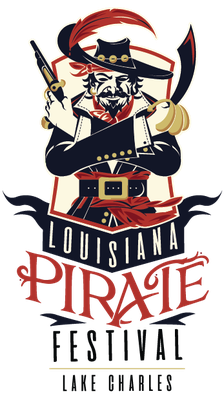 Charlie Wayne Band - Louisiana Pirate Festival in Lake Charles! Charlie Wayne Band was started in 2016 in Sulphur, LA. 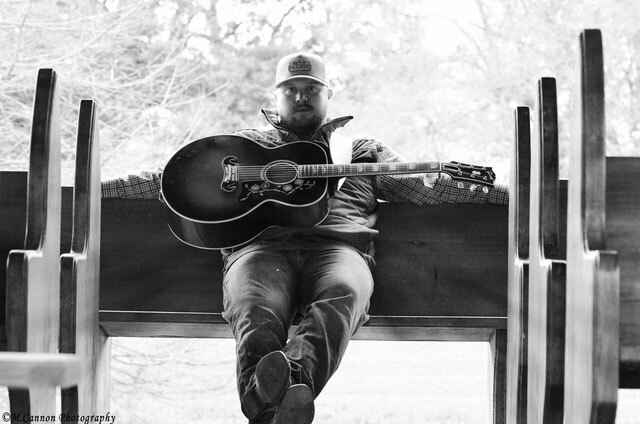 Charlie Wayne Band brings you the raw power and grit of today's modern country with the great "feel good" style of the 80s and 90s country you've come to know and love. High energy stage performances and killer vocals with have you singing along and dancing all night. Band members include Charlie LeBoeuf, Alex Begnaud, Chance Duhon, Taylor "Moon" Manuel, Terik McDaniel, James Lensing, and Brent Lensing.